No single issue has preoccupied the Surgeons General of the past four decades more than smoking. The reports of the Surgeon General have alerted the nation to the health risk of smoking, and have transformed the issue from one of individual and consumer choice, to one of epidemiology, public health, and risk for smokers and non-smokers alike. Debate over the hazards and benefits of smoking has divided physicians, scientists, governments, smokers, and non-smokers since Tobacco nicotiana was first imported to Europe from its native soil in the Americas in the sixteenth century. A dramatic increase in cigarette smoking in the United States in the twentieth century called forth anti-smoking movements. Reformers, hygienists, and public health officials argued that smoking brought about general malaise, physiological malfunction, and a decline in mental and physical efficiency. Evidence of the ill effects of smoking accumulated during the 1930s, 1940s, and 1950s. Epidemiologists used statistics and large-scale, long-term, case-control surveys to link the increase in lung cancer mortality to smoking. Pathologists and laboratory scientists confirmed the statistical relationship of smoking to lung cancer as well as to other serious diseases, such as bronchitis, emphysema, and coronary heart disease. Smoking, these studies suggested, and not air pollution, asbestos contamination, or radioactive materials, was the chief cause of the epidemic rise of lung cancer in the twentieth century. On June 12, 1957, Surgeon General Leroy E. Burney declared it the official position of the U.S. Public Health Service that the evidence pointed to a causal relationship between smoking and lung cancer. The impulse for an official report on smoking and health, however, came from an alliance of prominent private health organizations. In June 1961, the American Cancer Society, the American Heart Association, the National Tuberculosis Association, and the American Public Health Association addressed a letter to President John F. Kennedy, in which they called for a national commission on smoking, dedicated to “seeking a solution to this health problem that would interfere least with the freedom of industry or the happiness of individuals.” The Kennedy administration responded the following year, after prompting from a widely circulated critical study on cigarette smoking by the Royal College of Physicians of London. 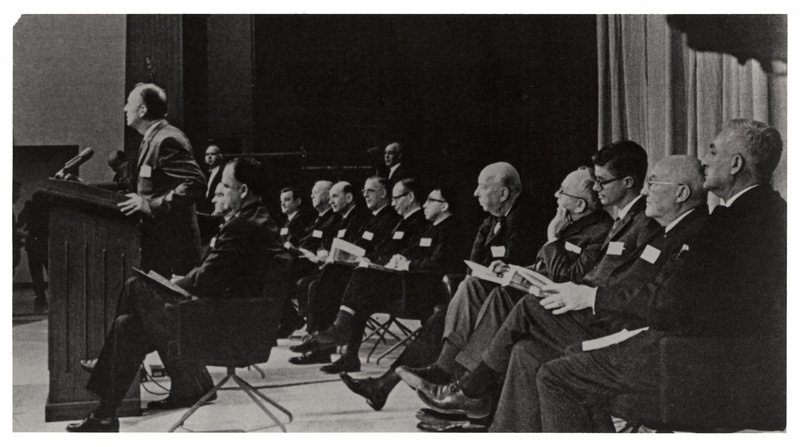 On June 7, 1962, recently appointed Surgeon General Luther L. Terry announced that he would convene a committee of experts to conduct a comprehensive review of the scientific literature on the smoking question. Terry invited representatives of the four voluntary medical organizations who had first proposed the commission, as well as the Food and Drug Administration, the Federal Trade Commission, the American Medical Association, and the Tobacco Institute (the lobbying arm of the tobacco industry) to nominate commission members. Ten were finally chosen, representing a wide swath of disciplines in medicine, surgery, pharmacology, and statistics, though none in psychology or the social sciences. Candidates qualified only if they had taken no previous stand on tobacco use. The report highlighted the deleterious health consequences of tobacco use. Smoking and Health: Report of the Advisory Committee to the Surgeon General held cigarette smoking responsible for a 70 percent increase in the mortality rate of smokers over non-smokers. The report estimated that average smokers had a nine- to ten-fold risk of developing lung cancer compared to non-smokers: heavy smokers had at least a twenty-fold risk. The risk rose with the duration of smoking and diminished with the cessation of smoking. The report also named smoking as the most important cause of chronic bronchitis and pointed to a correlation between smoking and emphysema, and smoking and coronary heart disease. It noted that smoking during pregnancy reduced the average weight of newborns. On one issue the committee hedged: nicotine addiction. It insisted that the “tobacco habit should be characterized as an habituation rather than an addiction,” in part because the addictive properties of nicotine were not yet fully understood, in part because of differences over the meaning of addiction. The 1964 report on smoking and health had an impact on public attitudes and policy. A Gallup Survey conducted in 1958 found that only 44 percent of Americans believed smoking caused cancer, while 78 percent believed so by 1968. In the course of a decade, it had become common knowledge that smoking damaged health, and mounting evidence of health risks gave Terry’s 1964 report public resonance. Yet, while the report proclaimed that “cigarette smoking is a health hazard of sufficient importance in the United States to warrant appropriate remedial action,” it remained silent on concrete remedies. That challenge fell to politicians. In 1965, Congress required all cigarette packages distributed in the United States to carry a health warning, and since 1970 this warning is made in the name of the Surgeon General. In 1969, cigarette advertising on television and radio was banned, effective September 1970. The Public Health Cigarette Smoking Act of 1969 requires that the Surgeon General produce an annual report reviewing the latest scientific findings on the effects of smoking on health. As a result, more than half of all reports published under the auspices of the Surgeon General during the past 40 years have dealt with this issue. 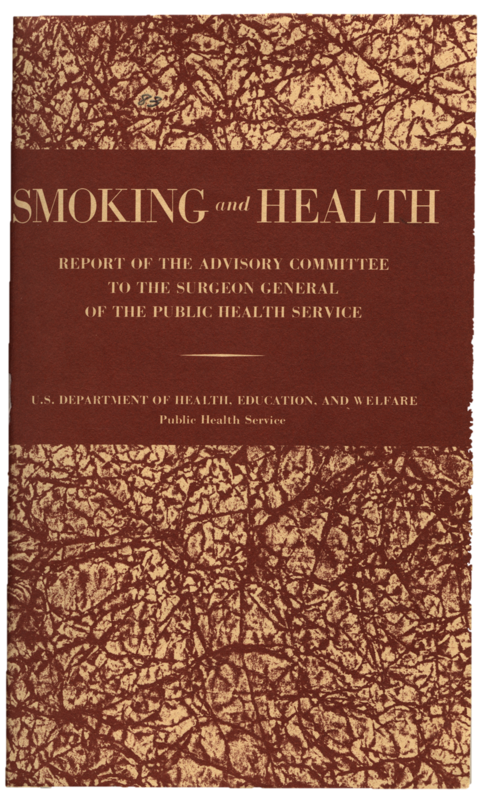 Fifty years after the release of the first Surgeon General’s report on smoking and health, remarkable progress has been made. Since 1964, smoking prevalence among U.S. adults has been reduced by half. Unfortunately, tobacco use remains the leading preventable cause of dis­ease, dis­ability, and death in the United States. In January 2014, the Surgeon General will release the 50th anniversary Surgeon General’s Report (SGR) on smoking and health. The report will highlight 50 years of progress in tobacco control and prevention, present new data on the health consequences of tobacco use, and detail initiatives that can end the tobacco use epidemic in the U.S. The Reports of the Surgeon General through the year 2000, including those on smoking and health, have been digitized and made available on NLM’s Profiles in Science. Reports and other publications of the Surgeon General from 2001 to the present are available as full text in NLM’s HSTAT (Health Services Technology Assessment Texts) system. Reports of the Surgeon General on Profiles in Science was launched in 2002. 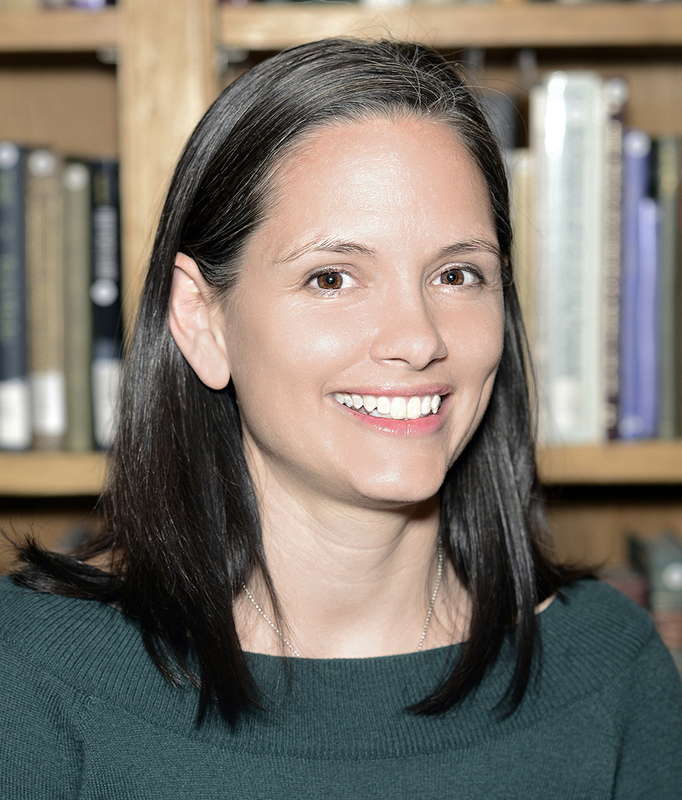 This post features text written by Dr. K. Walter Hickel, a historian in the Digital Manuscript Program.